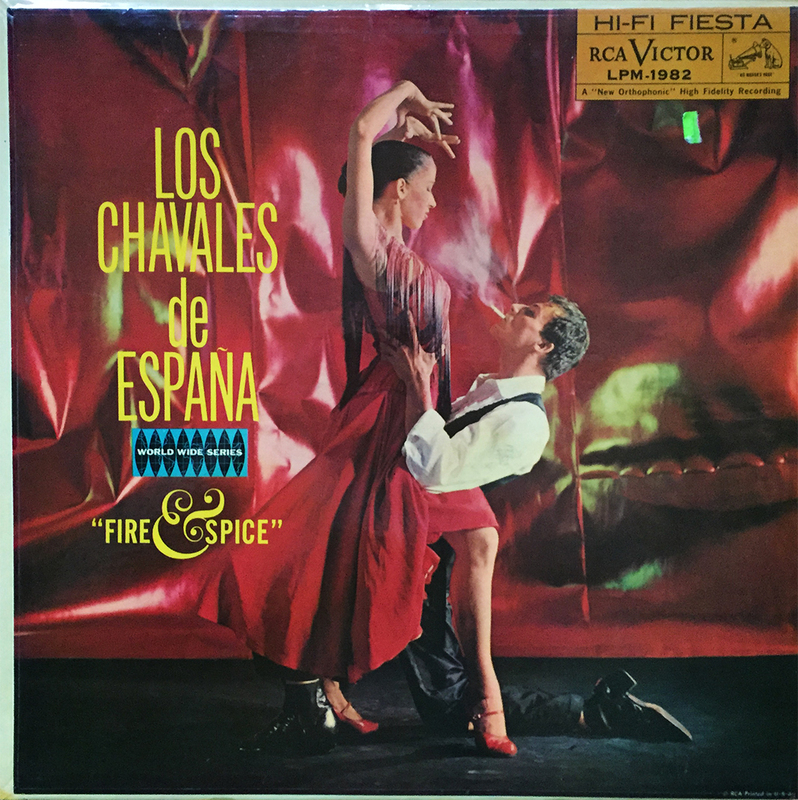 Oh, what wondrous adventures await within the mysterious and elegant Fire & Spice by Los Chavales de Espana. I picked up this amazing piece of Hi-Fi Fiesta for a cool $1 over the weekend, and am eagerly anticipating the marvelous exploits that lay within this striking cover. If you’ve ever wondered what a visual interpretation of fire and spice could be, look no further.